Get The Sins of the Fathers and Lifeboat Earth direct from FoxAcre for 15% off! Order both books for one low price of $27.00 from our online store. 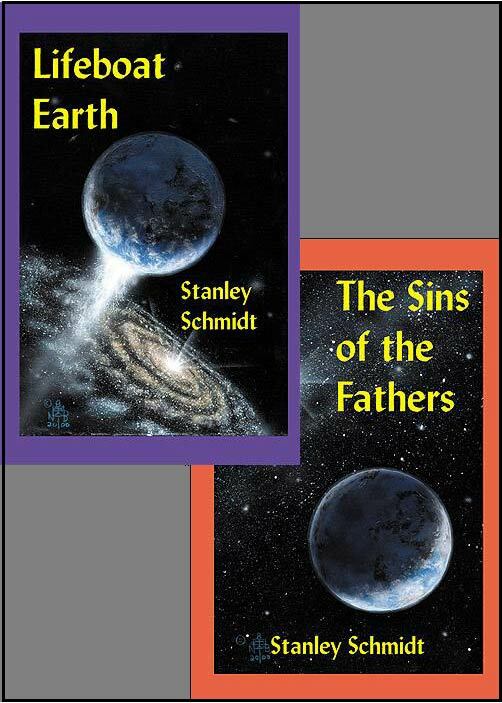 A sampler of the text of Sins of the Father/Lifeboat Earth can be viewed by clicking on this link.